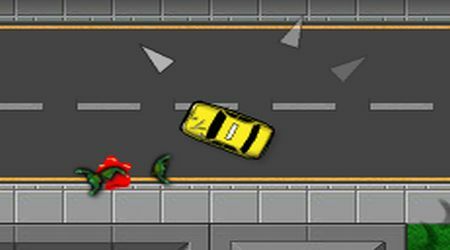 Drive around the city and run over as many zombies as you can. Rescue the terrified citizens, the rich ones will give you a higher amount of money. Follow the arrows, they will lead you to the ones you must rescue. 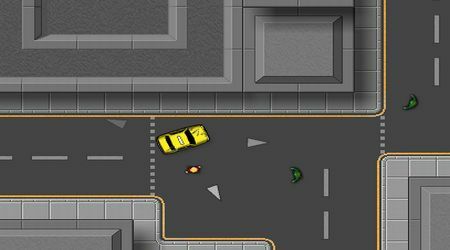 Once your taxi is full, go to the drop zone to let them get out of the city safely.